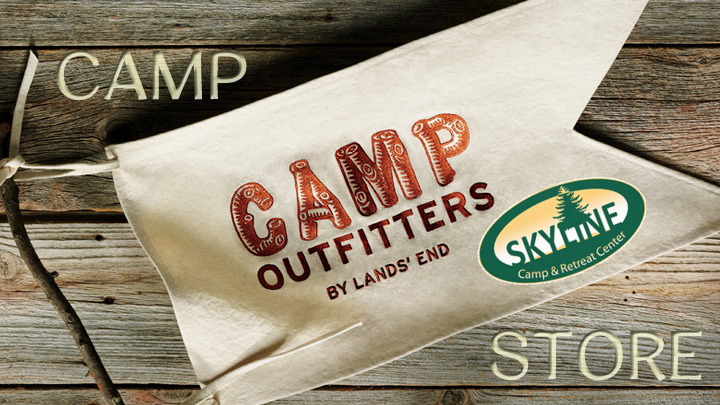 Visit our new online store at PackForCamp to buy Skyline gear! This is the place to find your favorite Skyline designs on t-shirts, hoodies, onesies, and more! high-quality Lands’ End products embroidered with Skyline’s logo. Order your 2019 Calendar, featuring the animals of Camp Skyline!